I am obsessed with the Inside the Lines Designer Series Paper that you can get for FREE right now during Sale-A-Bration with any $50+ order! There are SO many possibilities that you can do with it. You can use your brayer to roll color on it, color different parts only, or color parts and "fussy cut" them for a beautiful image on your project. 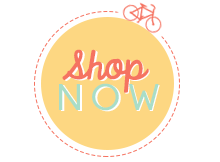 I am SO glad that Stampin' Up! also brought back the Watercolor Pencils (pg 24 of the Occasions catalog). Here are some samples of different projects using these tools. STARTING JANUARY 16, the Stitched Shapes Framelits Dies ($30) will be back in stock and available for purchase. I love the cute edging the dies create and classic shapes that coordinate with Stampin’ Up! Layering Squares, Circles and Ovals Dies. Ovals: 1-3/4″ x 1-3/16″, 2-1/4″ x 1-5/16″, 2-3/4″ x 1-13/16″, 3-1/4″ x 2-5/16″. Stitched Shapes Framelits Dies coordinate with the Stampin’ Up! 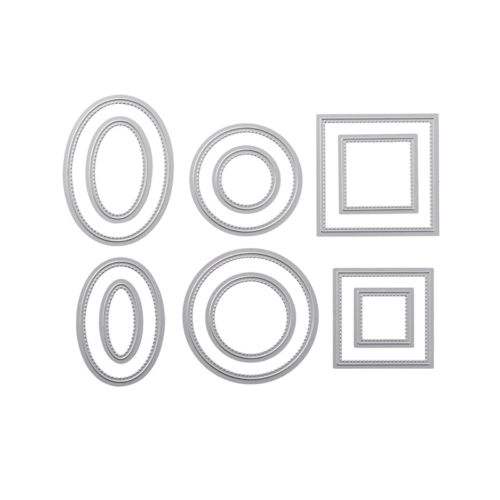 Layering Circles, Squares and Ovals Framelits Dies. Here is a video from Stampin' Up! that highlights these dies......these are a MUST HAVE! 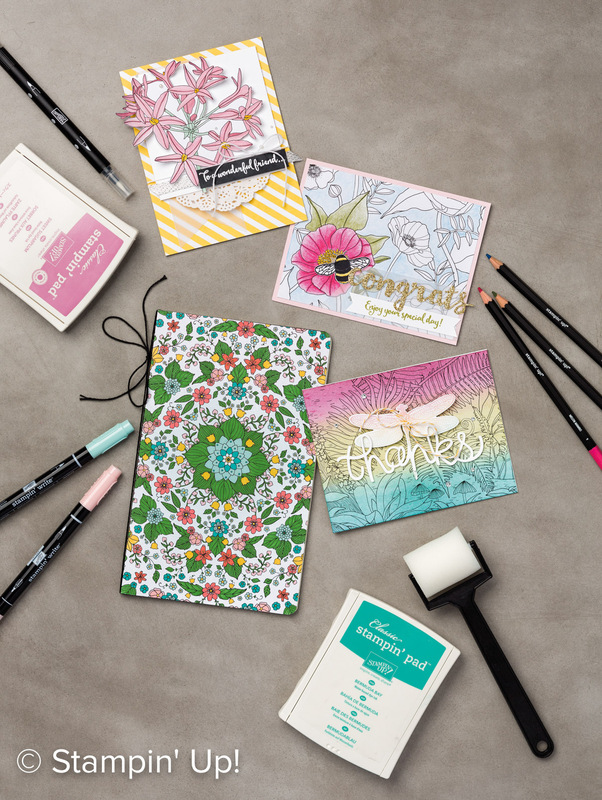 Have a fabulous long weekend and Happy Stamping!